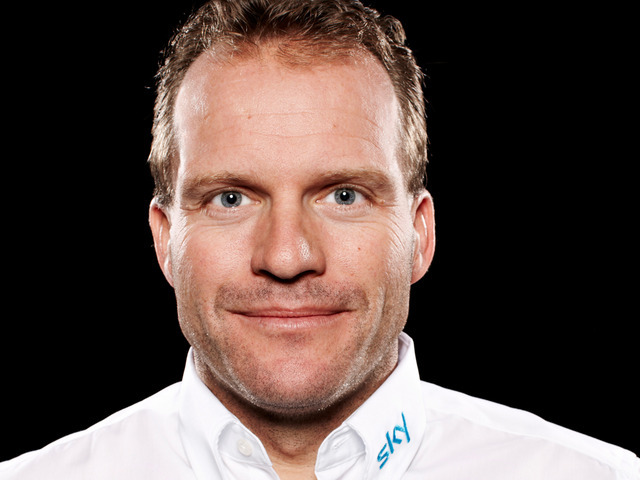 Team Sky Confirm Steven de Jongh has left the Team following three seasons as Sports Director. “There’s no doubt about Steven’s work with us or his approach. He’s been a highly-valued Sports Director and colleague over three seasons. “Steven deserves our respect for the courage he’s shown in being honest about the past and it’s right that we do our best to support him. 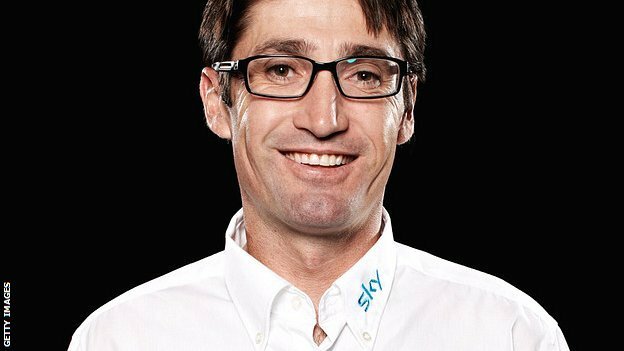 Team Sky Confirm that Julich departure. The British team has a zero-tolerance approach to drugs and has asked staff to sign a statement that they have had no previous involvement in doping. “I knew that it was wrong,” said Julich, who said he used EPO between August 1996 and July 1998. Team Principal Dave Brailsford said: “Bobby has shown courage in admitting to the errors he made long before his time with Team Sky. We understand that this is a difficult step for him and we’ve done our best to support him. “It’s important to emphasise that there have been no doubts about his work with us or his approach as a coach. He has done a good job and been a good colleague during his two years with us. Bobby has our best wishes for the future. Nike has fired Lance Armstrong and will take his name off the Lance Armstrong Fitness Center at its world headquarters. 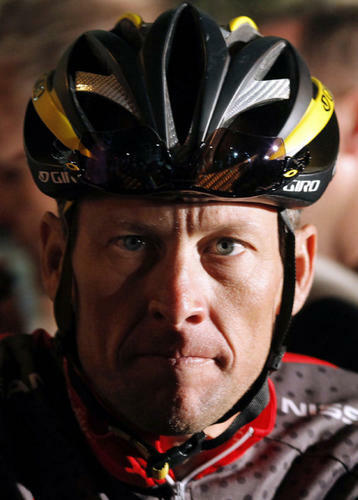 Livestrong said Armstrong’s term as founding director has no expiration. Meanwhile, Nike, in reversing its earlier stand in support of Armstrong, said it could no longer ignore the evidence of his illicit behavior as a professional cyclist. A week of Pressure,Controversy,Parting of ways,Victories and progress. Only in sport can you find such a diversity of mixed feelings in the space of seven days. The global world of sport never fails to deliver and come Sunday afternoon we take time to reflect about the highs and low’s before contemplating what might have been. People don’t play sports because its fun. Ask any athlete, most of them hate it, but they couldn’t imagine their life with out it. Its part of them, the love/hate relationship. It’s what they live for. Anon. 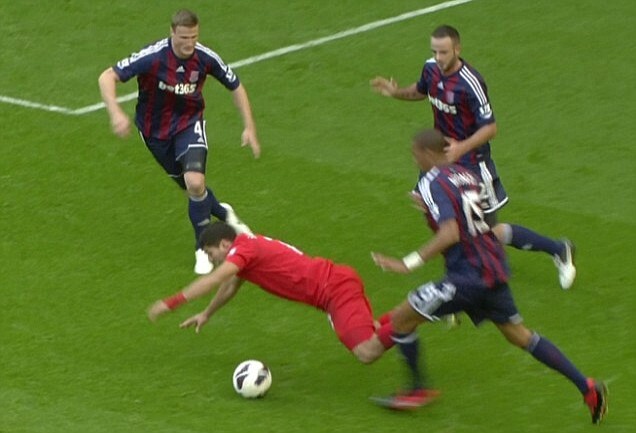 The week started with the controversial topic of diving, Suarez came under fire for his antics at stoke backed up by Gareth Bale’s incident at spurs. Michael Owen came out and admitted “I have been guilty as well”. Diving was no longer a concern for Owen Coyle who said about hid departure ” The performances have been to a high standard, but we have to accept that we have not won as many games this season as we wanted to”. Coyle who left Burnley to join Bolton was immediately linked with a return to the Clarets as the club announced Eddie Howe was to leave the club and return to the Cherries for personal reasons. “I had to do it for my family. 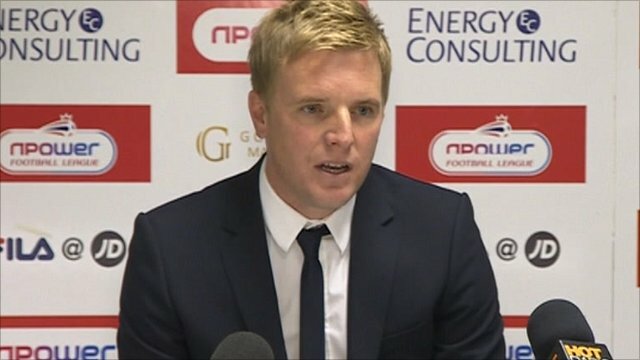 It’s been a difficult six months for me and I hope the Burnley fans understand,” Howe told BBC Radio Solent on Saturday. The week was then to be dominated by the shock news by USADA who’s damming report shocked the world of sport and left some overwhelmed by such detailed evidence. “The U.S. Postal Service and Discovery Channel Team doping conspiracy was professionally designed to groom and pressure athletes to use dangerous drugs, to evade detection”, the USADA said. 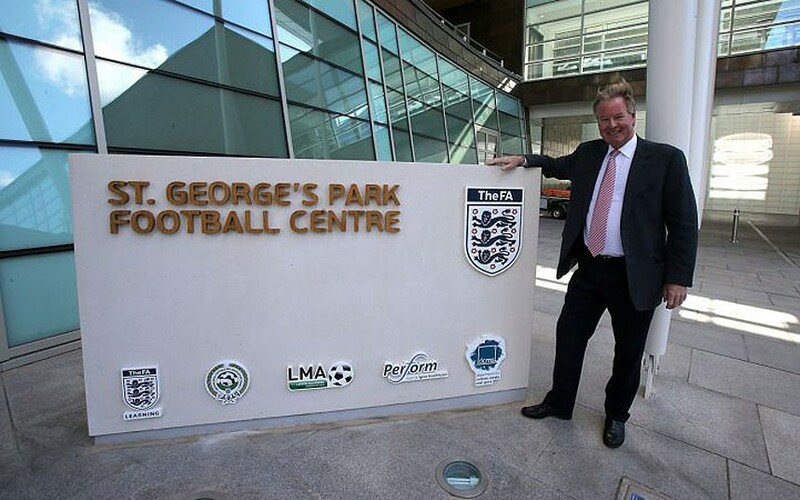 International week got off to a positive start with Royalty arriving at Burton to officially open St.Georges Park. Frank Lampard finding it much easier with the girls. The rest of the week was dominated with pressure as Craig Levein and Chris Coleman both needed a result at the millennium Stadium on Thursday Night. Final score Wales 2 Scotland 1. “It’s great that this is my first victory after I lost two friendlies and two qualifiers, and in the last one, took a hiding”. Coleman said. “I’m extremely proud to have this job and I’ll do the best I can”. 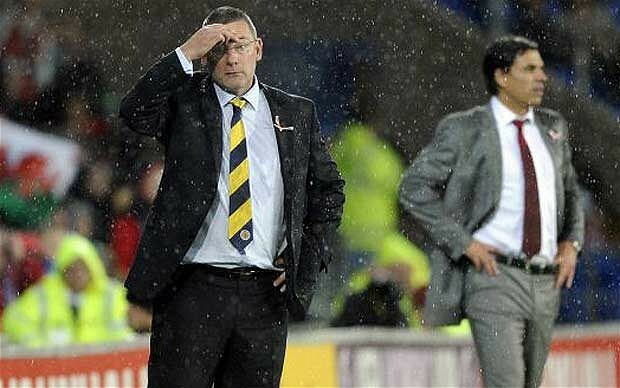 Levein told reporters. England’s 5-0 Victory over San Marino was over shadowed by the injury to Theo Walcott. 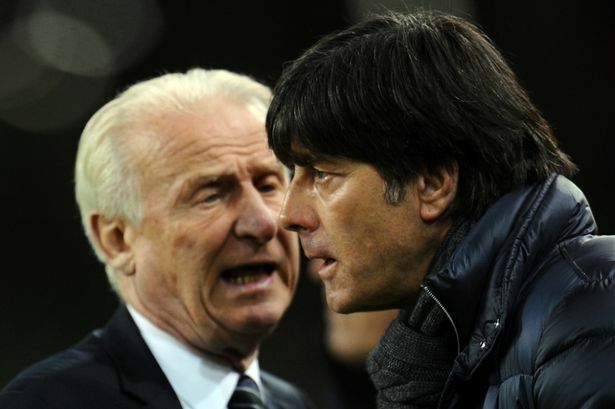 Giovanni Trapattoni faced calls for him to quit after an embarrassing 6-1 defeat to Germany. ‘It’s a long way to Tipperary,’ Trapattoni said. ‘Germany have gone, they will qualify as group winners, but we are in their fighting with Austria and Sweden for qualification. 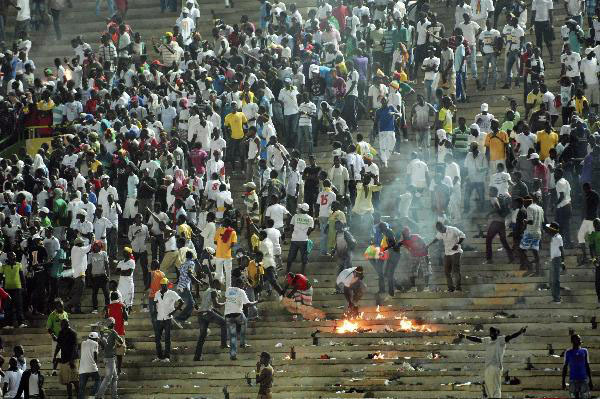 It’ll be a Riot on the night was the story from Senegal he game was stopped after 70 minutes, with visitors the Ivory Coast winning 2-0 (and 6-2 on aggregate), following rioting among home fans sparked by a controversial penalty decision. 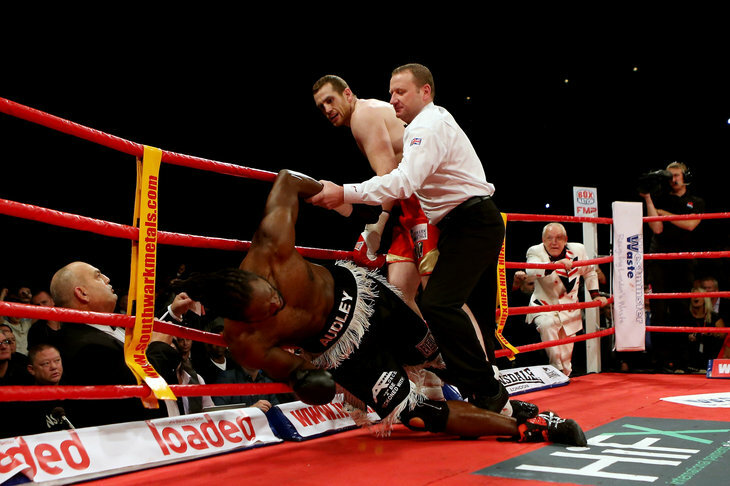 Boxing , the week was dominated by the return of Audley Harrison which only lasted seconds on Saturday Night. 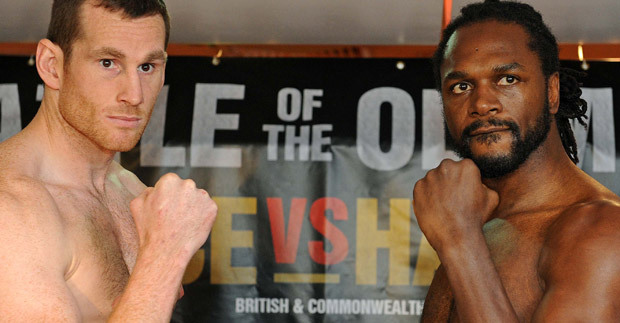 Audley: ‘Price will know he’s in a fight’ he said on Friday unfortunately Audley you didn’t get long enough ! as predicted by probably every boxing fan in the world. 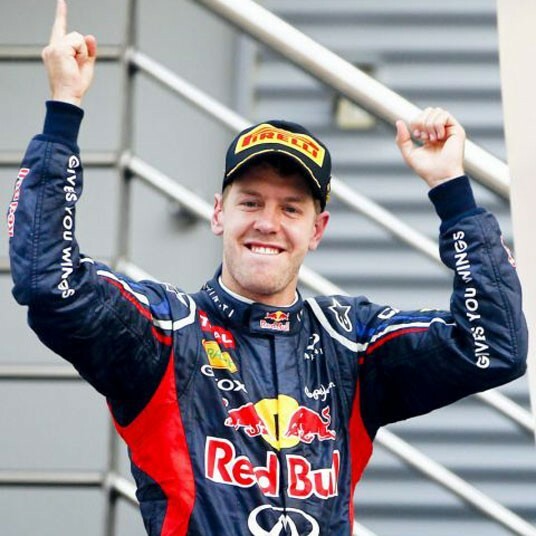 The Korean grand Prix was dominated by Red Bull as Sebastian Vettel took victory as Button Crashed out on the first lap. “Kobayashi, what an idiot”. 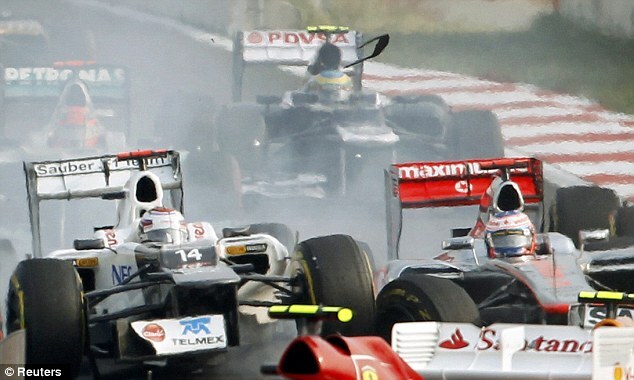 Button said “I don’t know what Kobayashi was thinking.” Lets hope his eyes were on the Road! Also crashing out ! 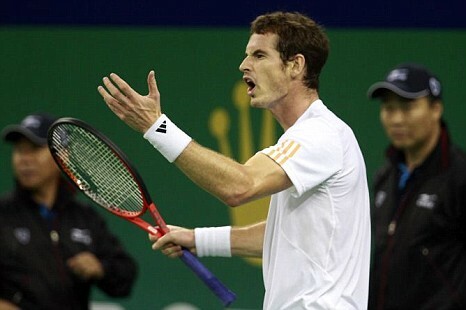 Andy Murray losing to Novak Djokovic in the Shanghai Masters final. 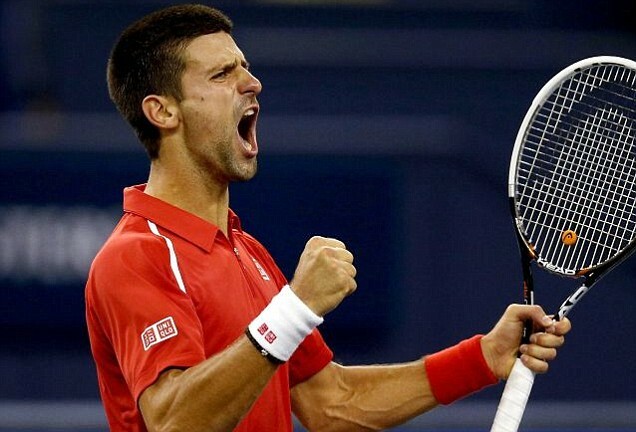 “I’ve lost tougher matches than that before and I’m sure I will recover,” he said. “But it was a top-quality match. Both of us played some unbelievable tennis at times”. said Murray. 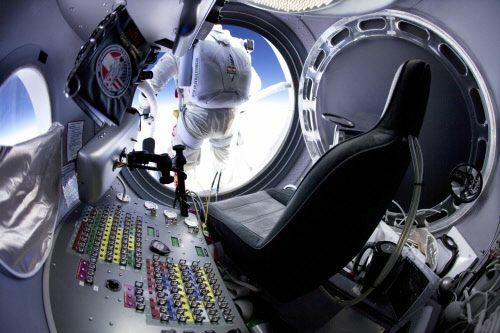 And Just when you thought that was a great week Felix turns up and creates History ! 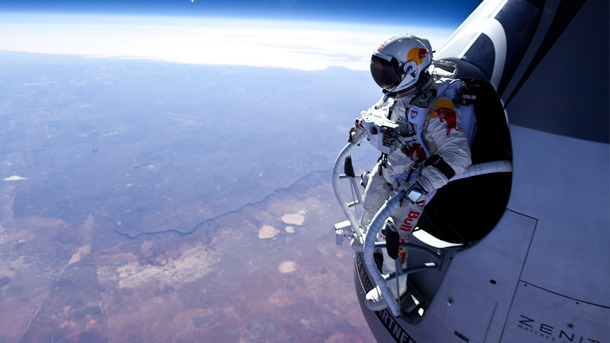 Austrian Felix Baumgartner has broken the record for the highest ever skydive by jumping out of a balloon 128,000ft (24 miles, 39km) above New Mexico. Well the end of One week and the start of another. Together these different categories of eyewitness, documentary, first-hand, scientific, direct and circumstantial evidence reveal conclusive and undeniable proof that brings to the light of day for the first time this systemic, sustained and highly professionalized team-run doping conspiracy. All of the material will be made available later this afternoon on the USADA website at http://www.usada.org. In August the USADA requested the 14 year records on Lance Armstrong to be erased due to the doping case against him. Its decision will be contained in a report that may also cause concern for the world of sport as a whole. The report is due to be sent to the International Cycling Union, the sport’s governing body later this week. The report is likely to include witness names and specific allegations – that USADA said it had when it charged Armstrong with performance-enhancing drug use while winning the Tour every year from 1999-2005. The detail of the report is likely to be complicated by other factors including individuals allegedly involved in the case. The latest rumblings surrounding the report are coming from Spain and the medical centre where Dr Luis García Del Moral has been based. A report in today’s Telegraph claims that on the Medical centre’s website Del Moral had also been a “medical adviser” to Barcelona and Valencia football clubs. 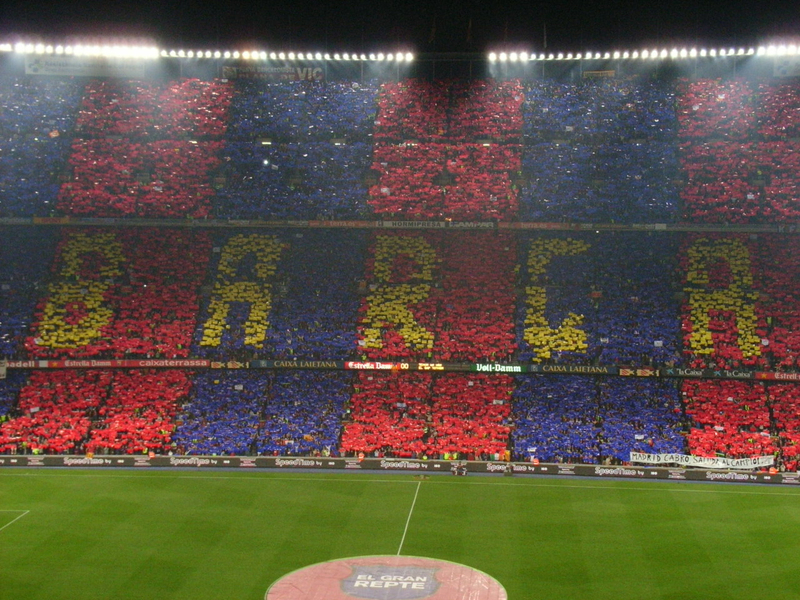 Barcelona’s response to the claim was that records show the Doctor was “never on the staff payroll”. Del Moral’s list of clients appear on the Team360 section of the website of Performa SportConsulting, a centre offering a range of services. The United States Anti-Doping Agency (USADA) announced today that Dr. Luis Garcia del Moral (cycling team doctor), Dr. Michele Ferrari (cycling team consulting doctor) and Jose “Pepe” Martí (cycling team trainer) have all received lifetime periods of ineligibility as the result of their anti-doping rule violations in the United States Postal Service (USPS) Cycling Team Doping Conspiracy. The bans will preclude all three men from having any involvement in sports which are signatories to the WADA code. USADA cited “aggravating circumstances including involvement in multiple anti-doping rule violations as well as trafficking, administration and/or attempted administration of a prohibited substance or method” to justify the lifetime bans.